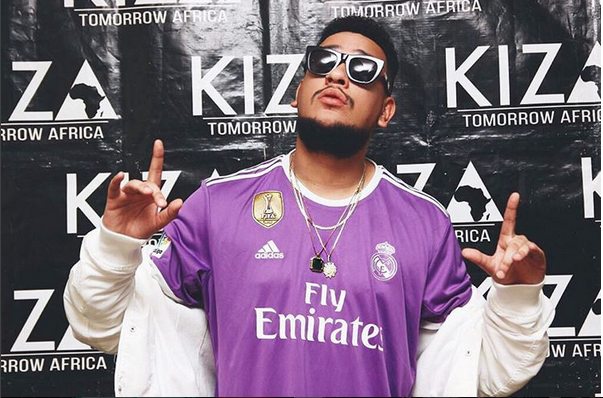 Top 5 Best Selling SA Hip Hop Artists Of All Time! 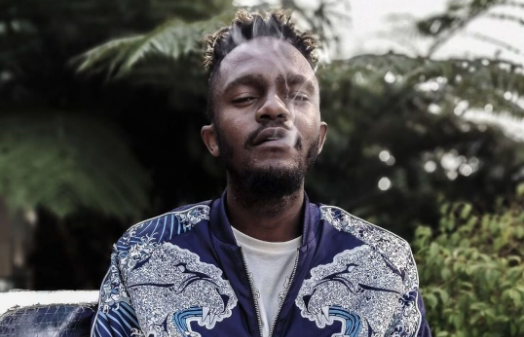 Hip Hop has been around for quite some time in South Africa’s entertainment industry. For a long time the genre stood behind the curtains waiting for the moment to enter the lime light. 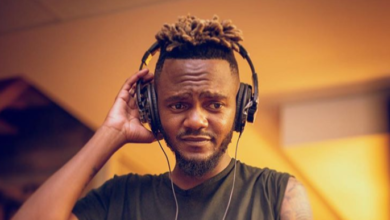 The genre has grown and finally taken the lime light in South Africa with Hip Hop artists selling records faster than other genres. 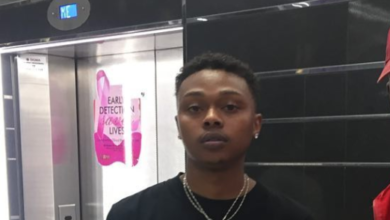 Here is a list of the top 5 rappers who have sold the most records in SA Hip Hop history. The list is compiled based on the number of sales for albums and singles likewise. 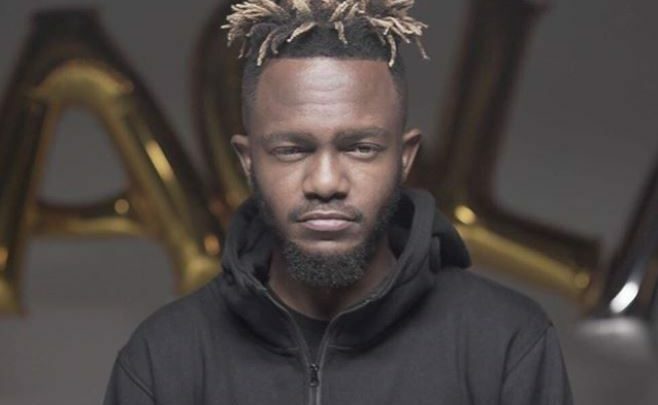 Kwesta has been selling music that spreads throughout Africa with hits like Ngud‘ which went 5x Platinum and Ngiyaz’fela Ngawe which went 3x Platinum. His last album titled Dakar II has been certified 7 times platinum earning the title for best selling Hip Hop album in history. 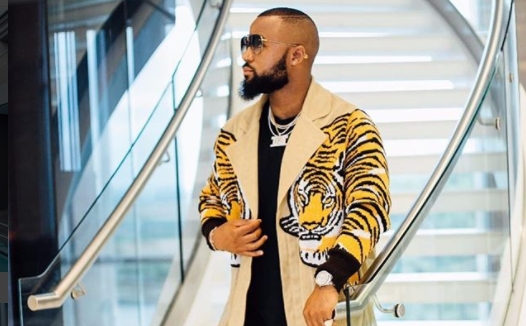 Cassper has had 3 of his albums go platinum. 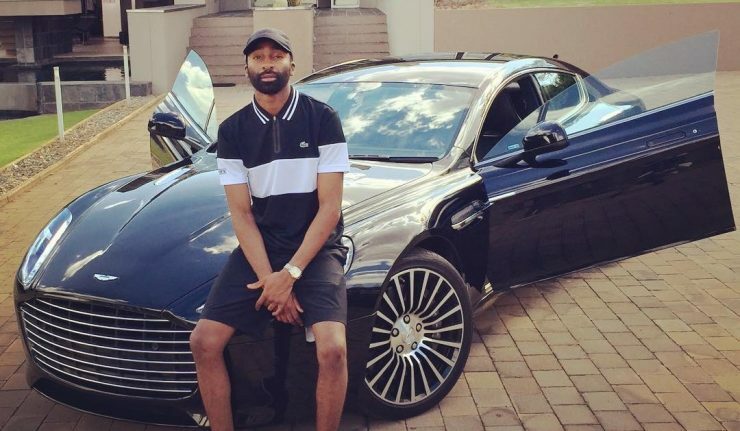 His first album Tsholofelo that dropped in 2014 and went platinum in 7 months. 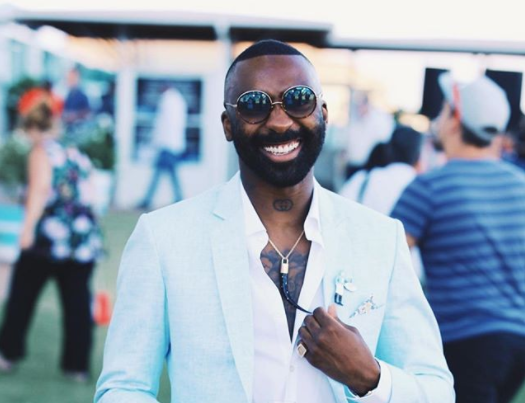 His second and third studio album also went platinum titled Refilo and Thuto which went gold on it’s first day of release. 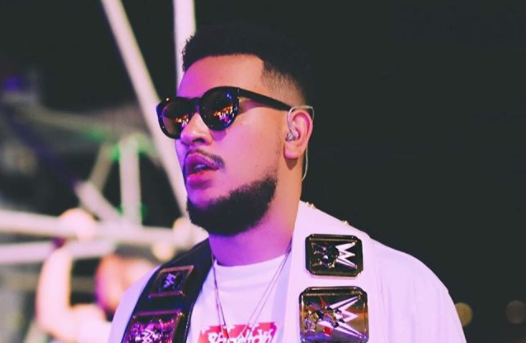 AKA has sold quite a number of records and in recent times it has been mostly singles with a lot of his videos like World is Your, Caiphus Song and Make Me Sing getting millions of views on YouTube. 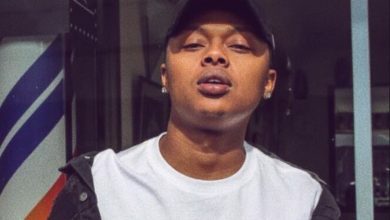 His 2014 album Levels reached platinum status and most recent album which was certified gold in just a week after release. 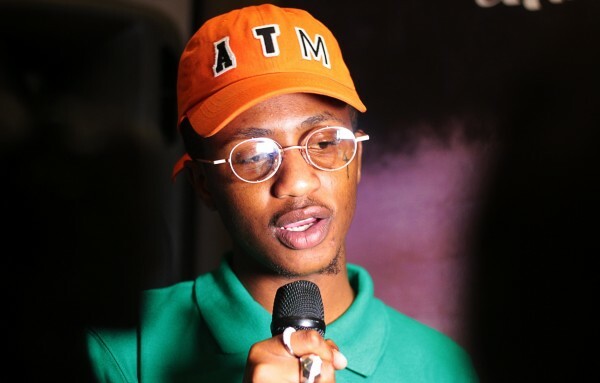 Emtee broke Casspers record on time taken to reach platinum status with his Double Platinum selling album Avery. 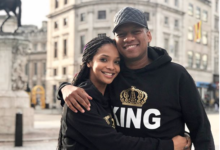 The album continues to grow in South Africa as well as abroad. 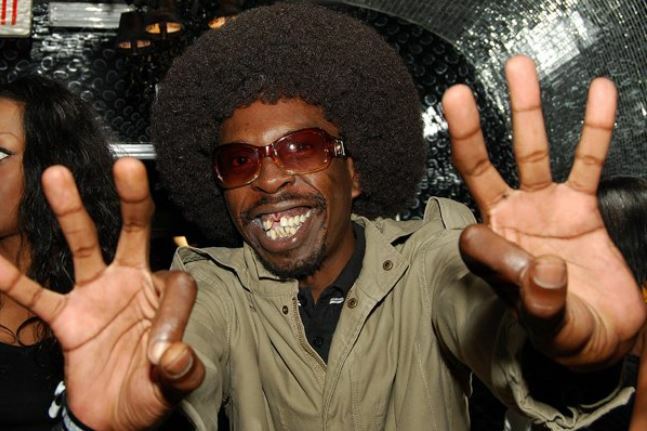 Pitch Black Afro became the first South African rapper to reach the platinum status with his album Stylin Gel. 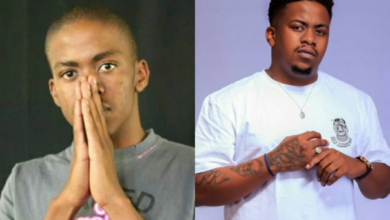 5 SA Rappers Who Are Over 30 Years!